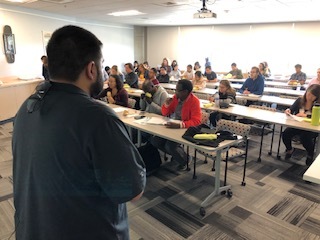 February saw the return of SDFLC presenters as part of the Mesa College personal finance speaker series. 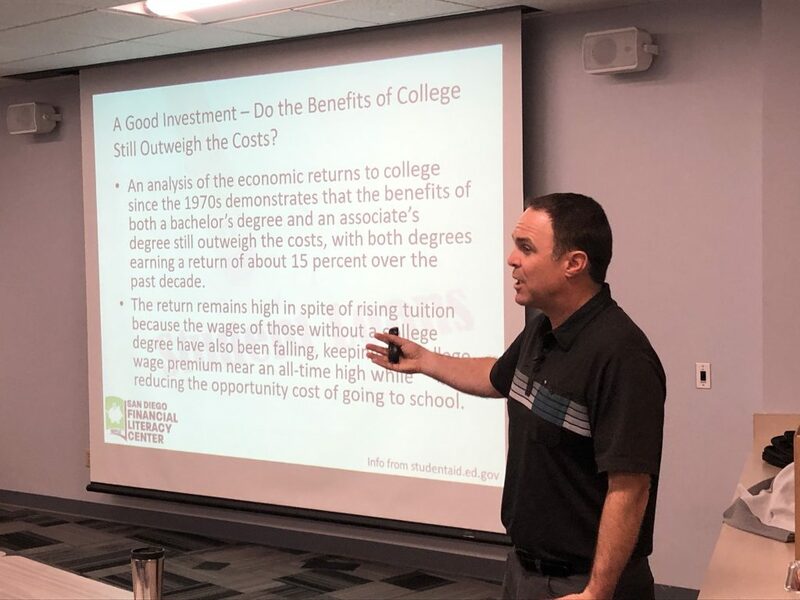 On Feb. 14, SDFLC Director of Community Outreach Chase Peckham presented “Understanding the College Financial Landscape.” The presentation helped students evaluate their financial options when preparing to fund their college education. 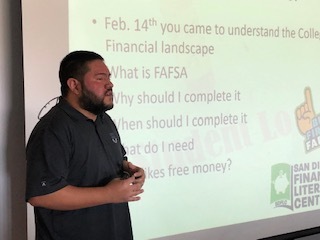 On Feb. 28, SDFLC Community Outreach Coordinator Felipe Arevalo presented “FAFSA: the Godzilla of Financial Aid Forms.” The presentation was designed to help alleviate students’ fears associated with tackling the financial aid forms. We had an impressive turnout at both presentations. Thank you to California Coast Credit Union, SD Mesa Foundations, California Burritos, and J.P Morgan Chase for their support. 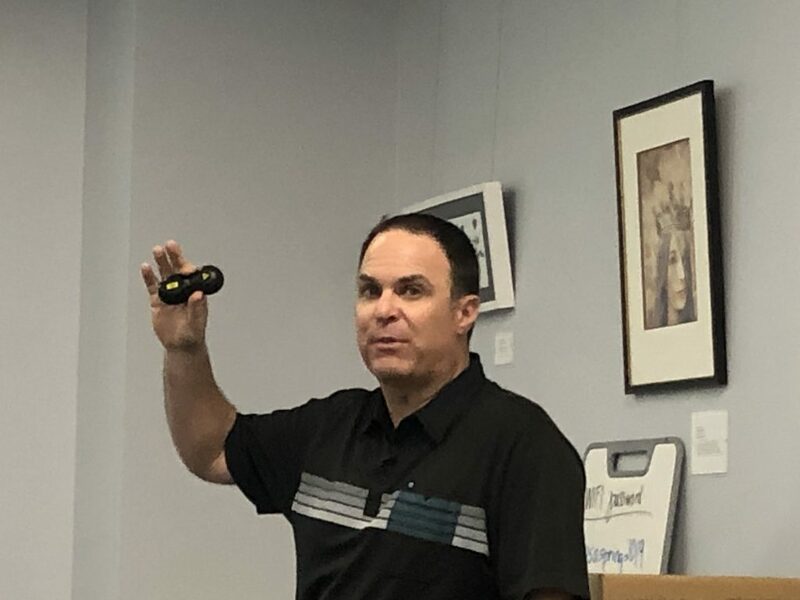 We would also like to send a special thank you to our friend, Professor Howard Eskew, for his tireless efforts on this and many other projects that help spread financial literacy to the Mesa community and beyond.